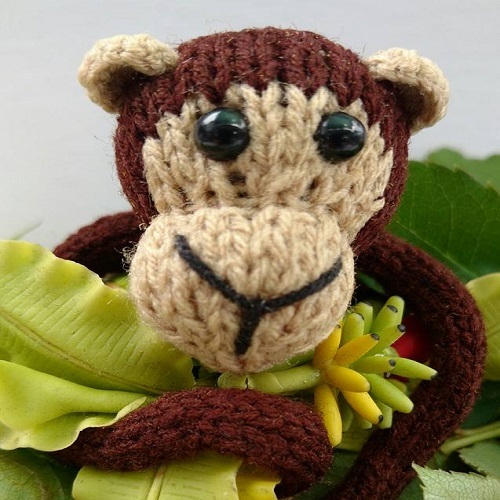 I am the Monkey Lady and run a community project in Cambodia where we teach marginalised women how to knit and crochet. Our products are ALL handmade, ethical and unique. Come and see for yourself why everyone is going bananas for our monkeys!